The world famous Santa Spotters Chip & Bernie have been called on by Santa Claus to find the Christmas Bell. Without the Christmas Bell Santa is not able to navigate his reindeer from house to house to spread the spirit and joy of Christmas. In part 1 of 5 Santa Claus gives the Christmas Bell to reporter Kent Cook for safe keeping but not moments later he is kidnapped! Chip & Bernie are on the case to find the missing Bell and Kent Cook. Who kidnapped the ace reporter? 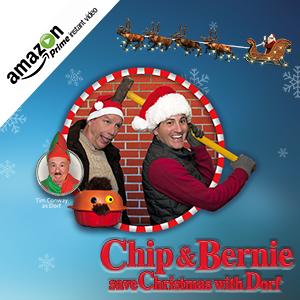 Will Chip & Bernie find the Bell in time to save Christmas? 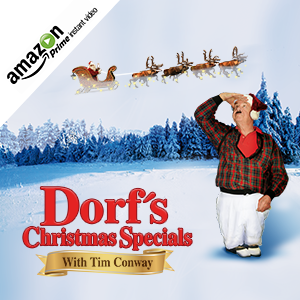 Will Christmas be cancelled this year? 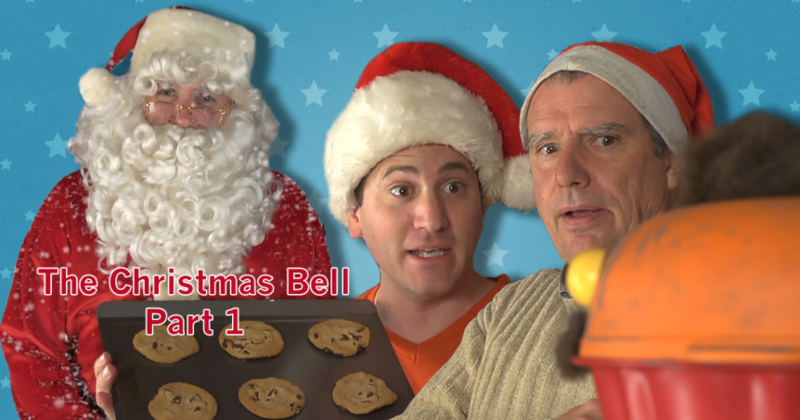 Find out this and more as the story unfolds in “Chip & Bernie Save Christmas: The Christmas Bell”. Watch the second episode of Chip & Bernie’s adventure HERE.